Every line in this beautiful lullaby is peaceful, calming and mindful. Just like a lullaby should be. 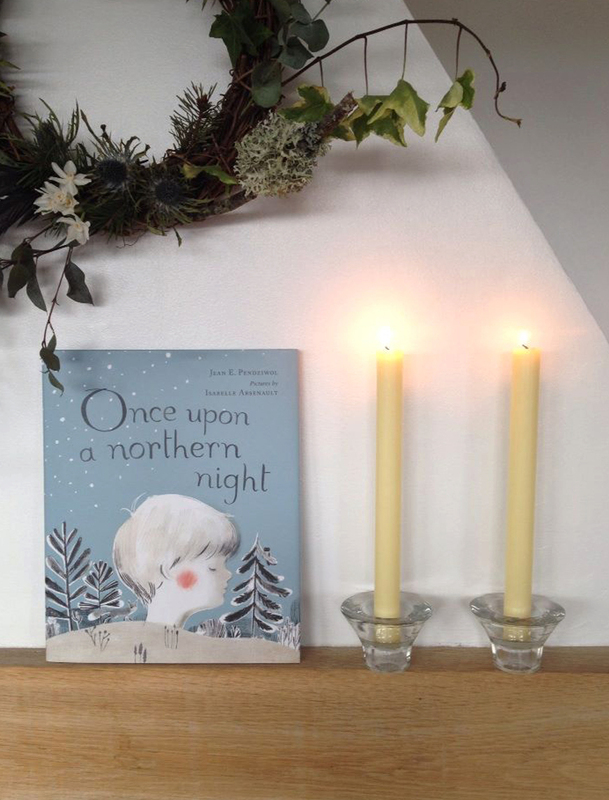 Once Upon a Northern Night is an ode to the wonder and the beauty of a snowy winter night and as we have embraced winter here in Scotland we have really enjoying snuggling down with this book. As a child lays sleeping the first signs of snow poetically fall until the earth is covered in a white blanket. Pendziwol transports us to a world of the great outdoors at night. She welcomes us to the animals. To the mother deer and her fawn, to the great grey owl, the snowshoe hares, the auburn fox and the teeny mouse. And she paints a picture of a world in white and magic transcends. 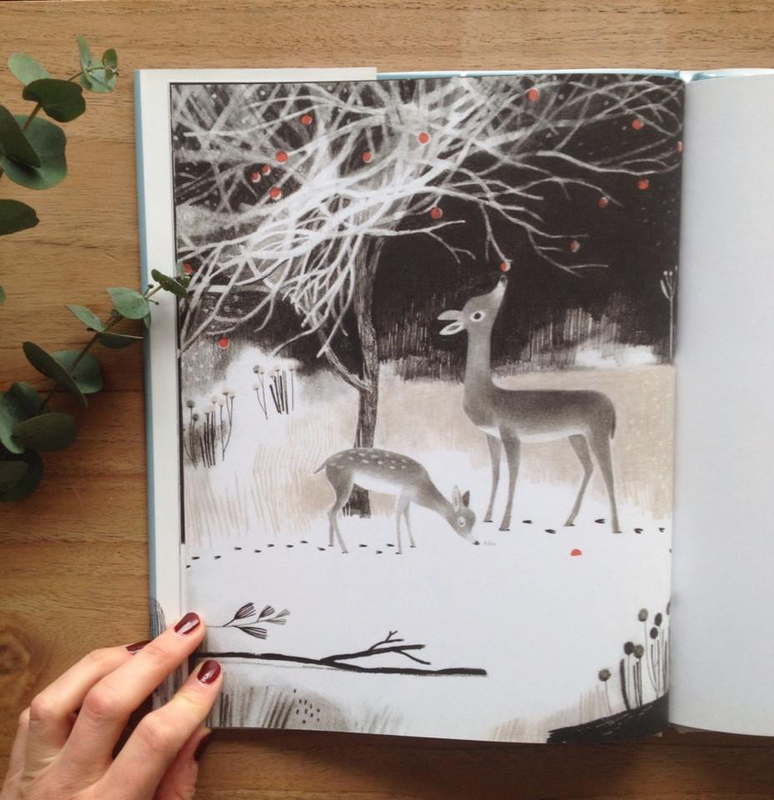 With careful descriptions and gentle, reassuring illustrations from Arsenault the calmness of the night transudes from each page. 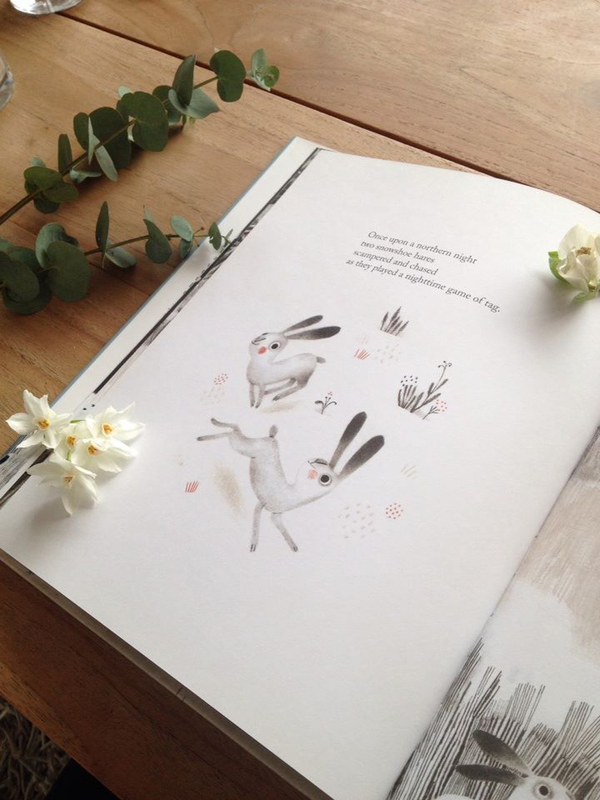 Once Upon a Northern Night is a serene bedtime read. 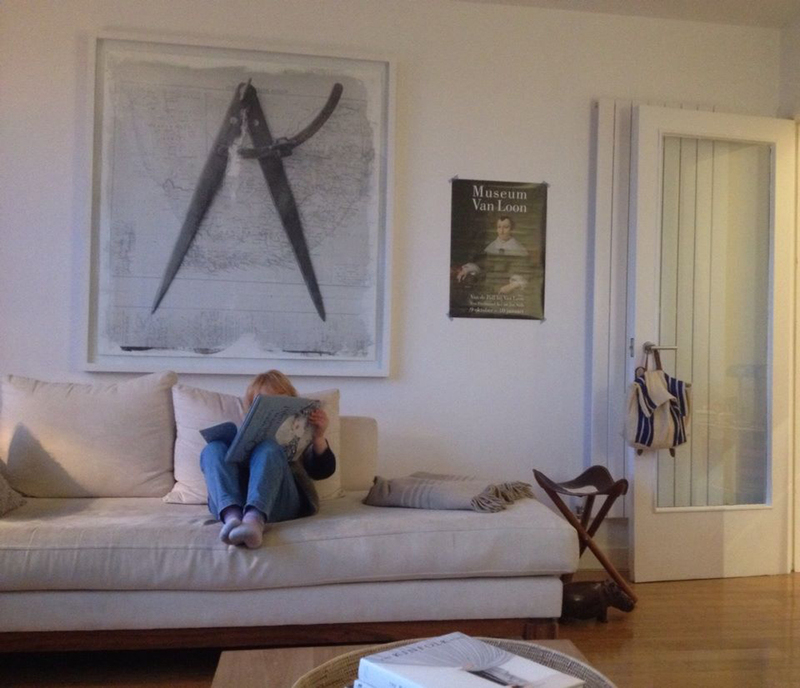 As much as we love reading the book together, Florence also likes to snuggle down and watch this lyrical adaptation. The music is so soothing. There is something very special about this book. It would make a wonderful addition to a child’s library. Once Upon a Northern Night is available in all good bookstores or on Amazon (US) and (UK). p.s. 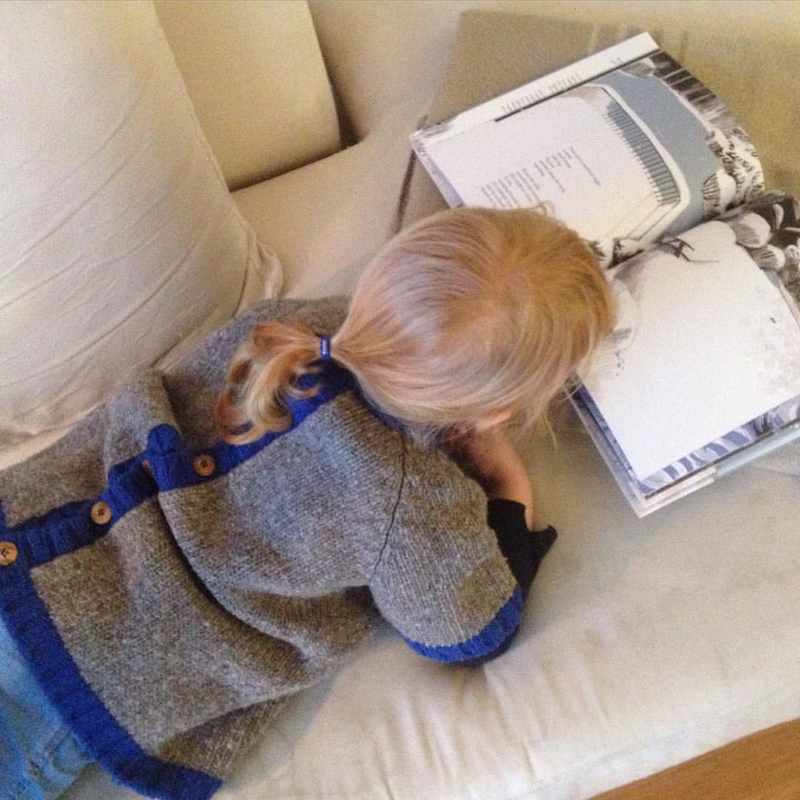 In these photos Florence is wearing her new Babaa jumper that I picked up for her at the ShopUp last month. It’s a cosy new favourite! Thank you Vanessa for your recommendation! Just ordered the book. May I also ask you where your beautiful couch is from (I struggle to find something similar).